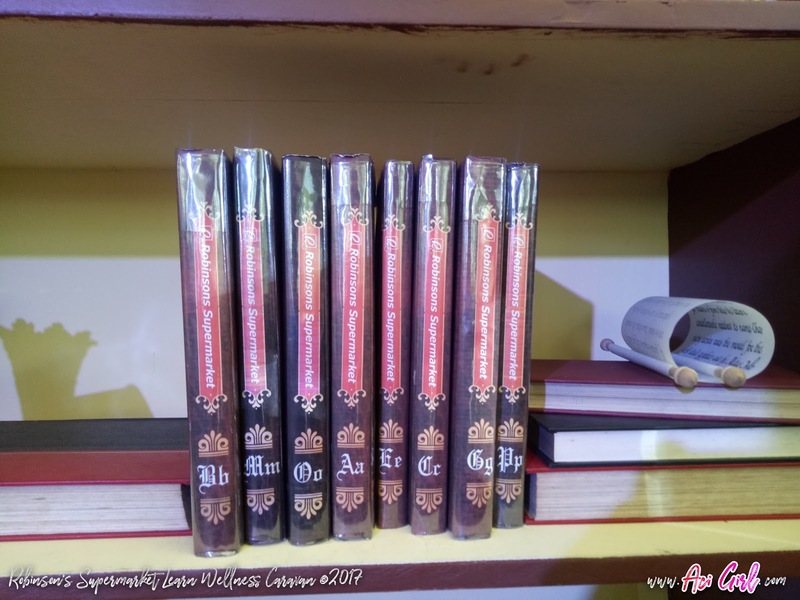 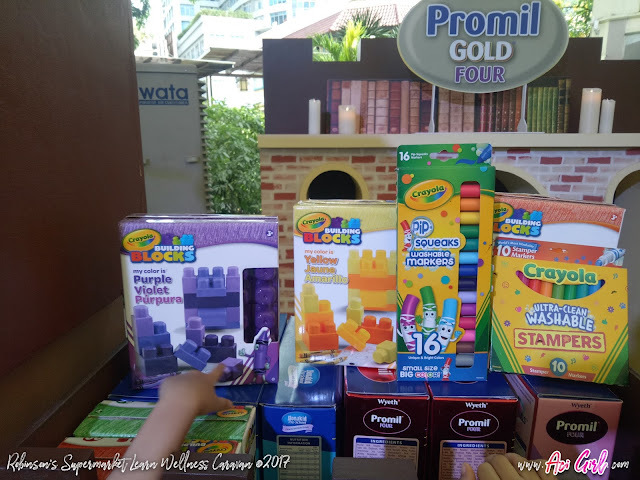 Summer is almost over, and now's the time where are all mom are on double effort mode for the back-to-school season, Mom's like me are all out to hunt affordable (yet quality) stuff. From school supplies, uniforms, bags, shoes down to the daily pa-baon to our kids. 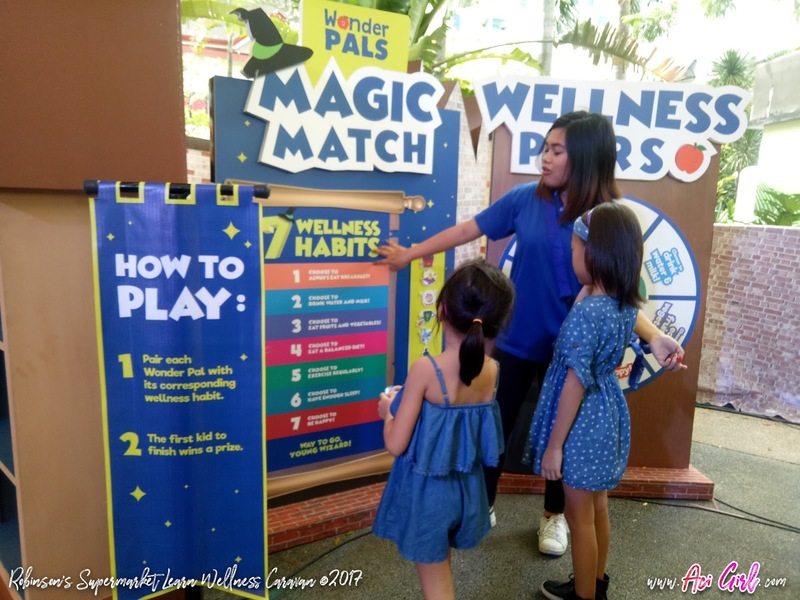 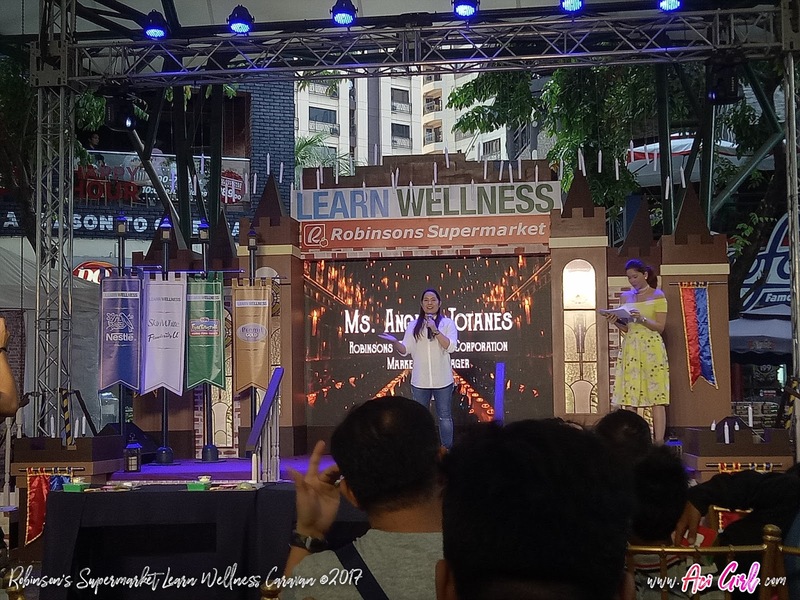 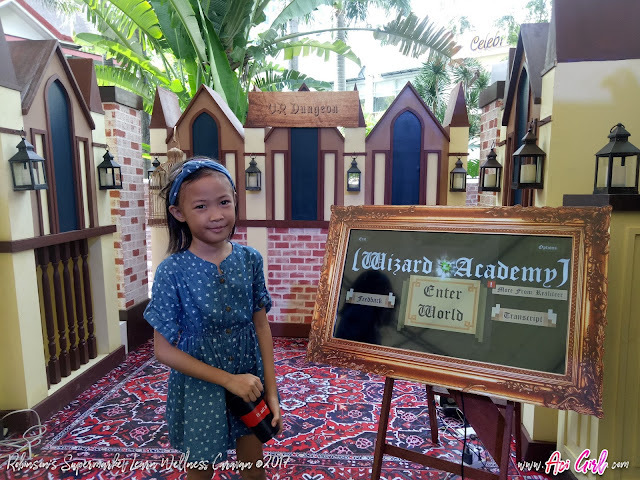 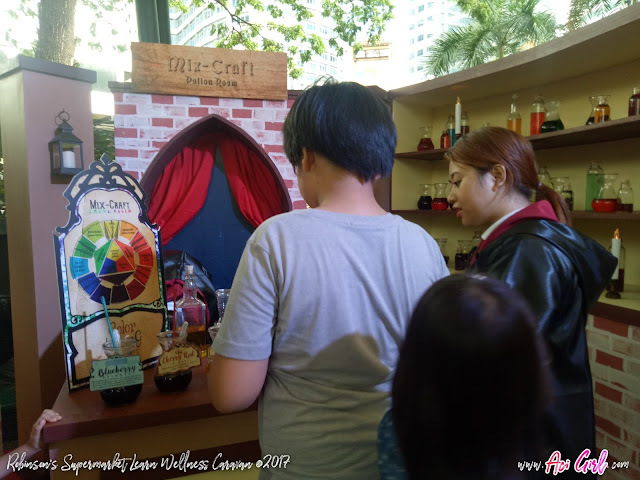 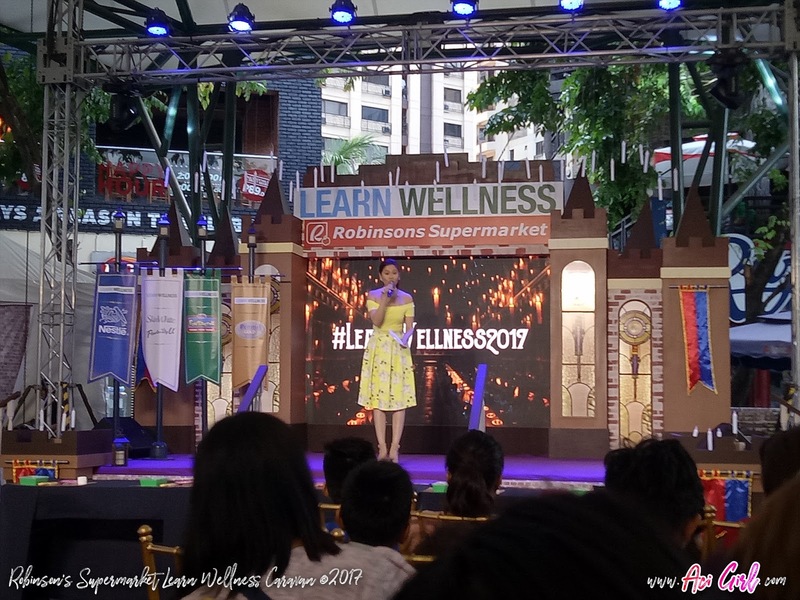 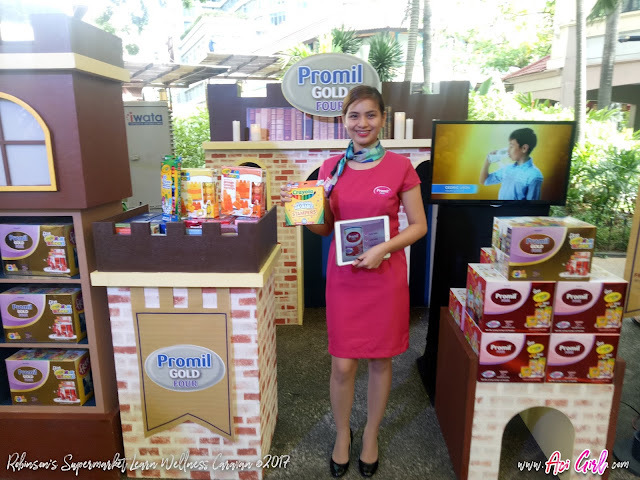 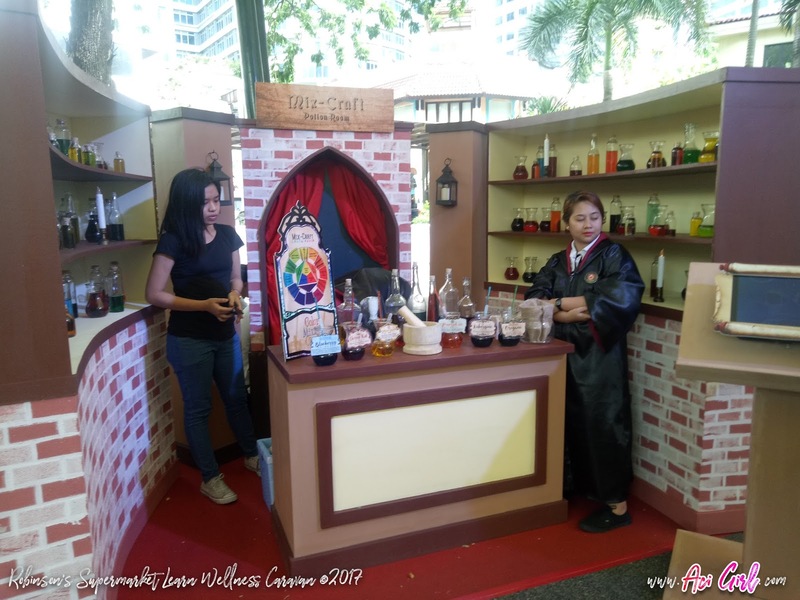 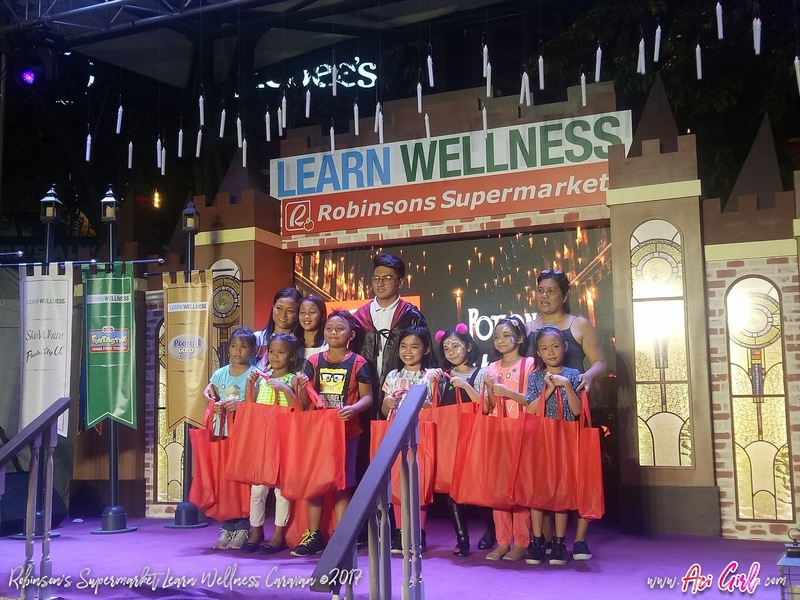 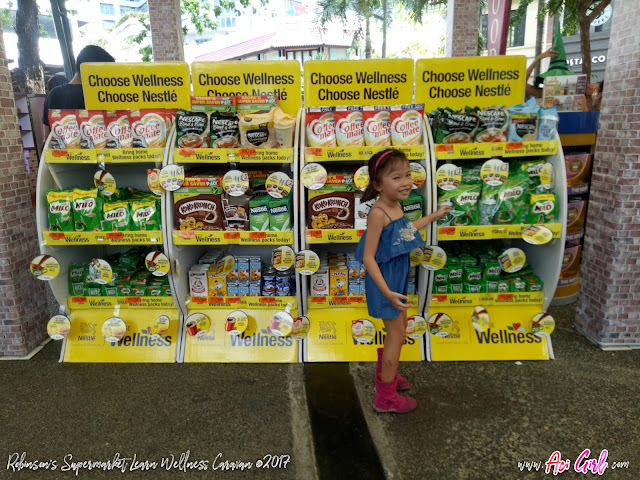 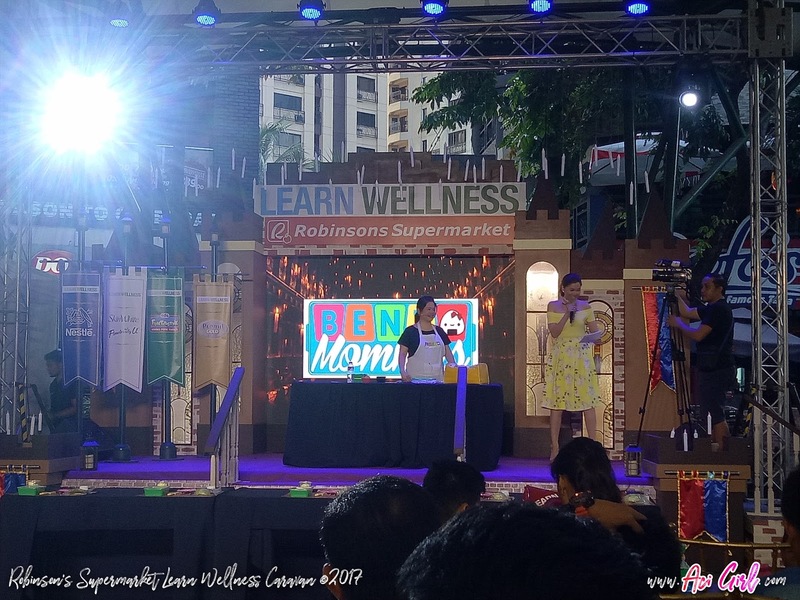 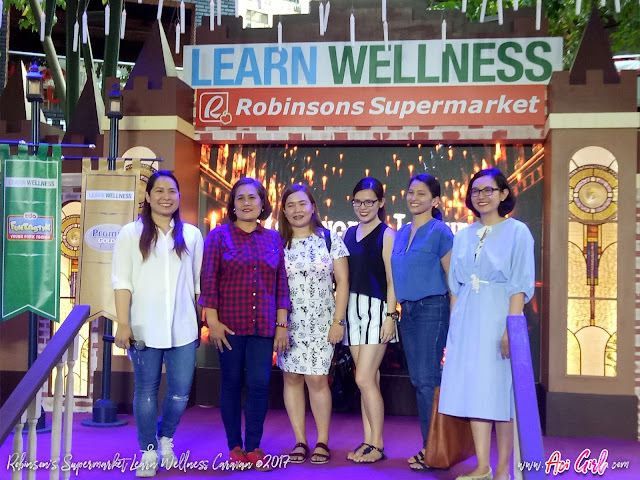 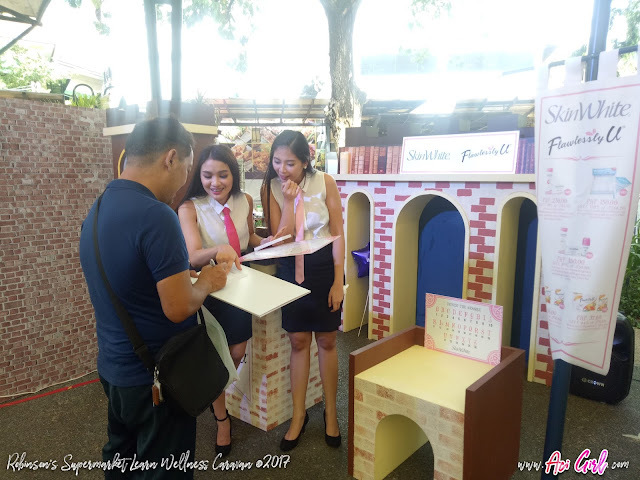 Family members, students and Moms like me can continue the journey towards healthy living as they discover nutritious and rewarding food choices in “Learn Wellness”, the second promo event in the “Route to Wellness” campaign of Robinsons Supermarket. Select moms also got a chance to learn and make their own bento-boxes. All games and activities help educate kids and kids-at-heart on the importance of proper nutrition and regular exercise. like it on Facebook: www.facebook.com/RobinsonsSupermarketOfficial or visit www.robinsons-supermarket.com.ph.